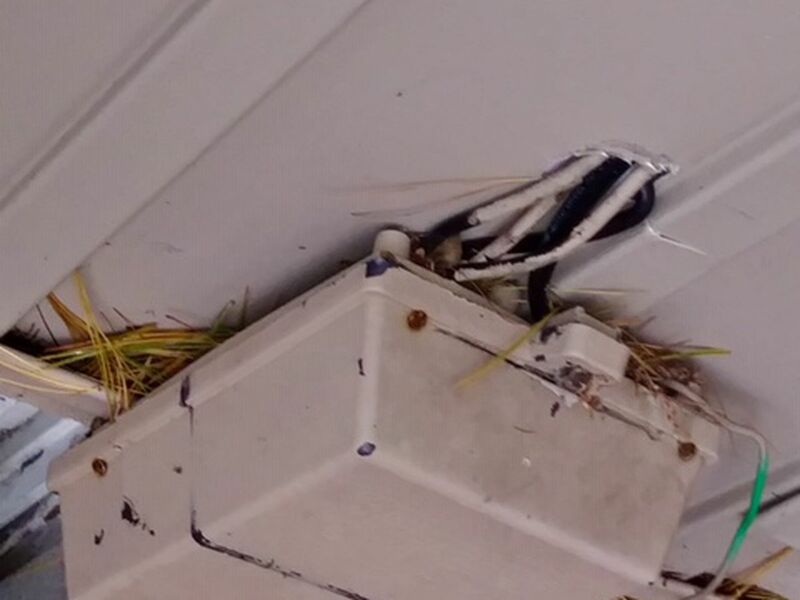 Condo owners begin Facebook campaign after shoddy work not repaired by contractor. Emma Isaac is 81, and in those years, she has never had an experience like she currently has with Aetna, the company that carried her health insurance. 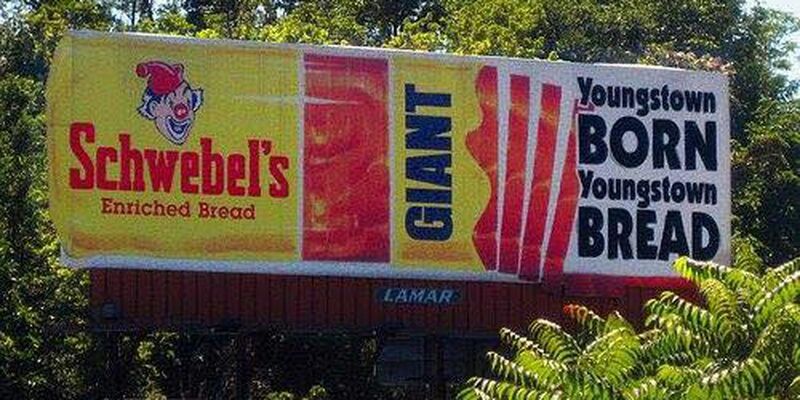 According to company spokeswoman Lori Mickholtzick, the bread and roll purveyor will rely on its two other Ohio bakeries to meet demand. 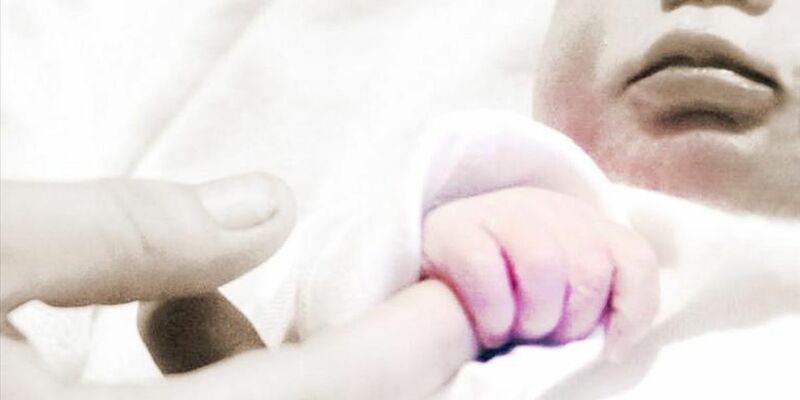 Finally, science proves what parents have been feeling since the beginning of time, having a newborn absolutely messes up your sleep cycle. 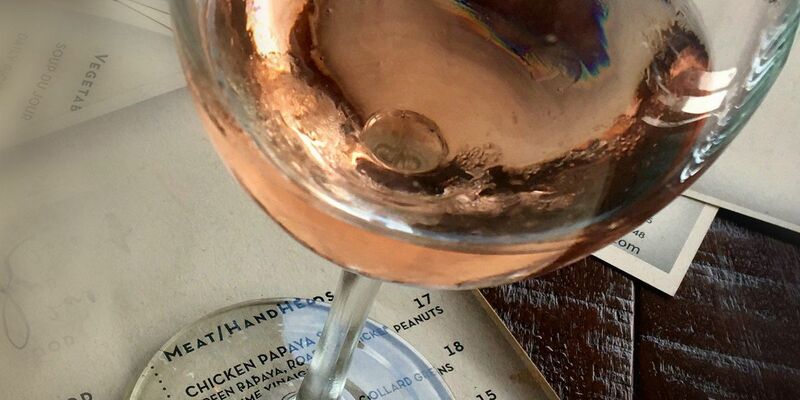 You can call it an oasis in a food desert. 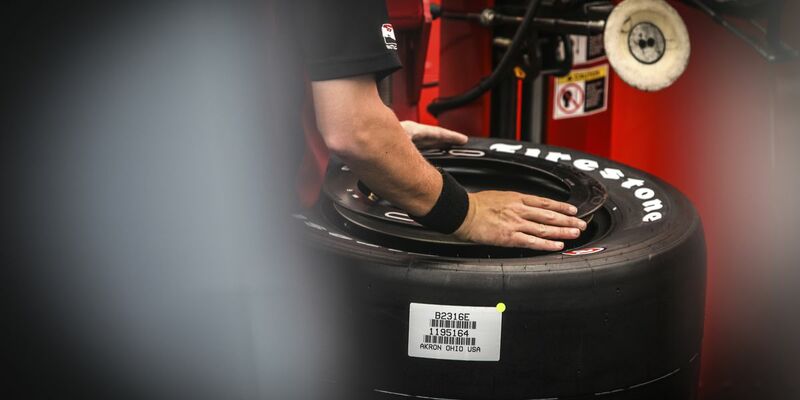 New race tire manufacturing facility coming to Akron. 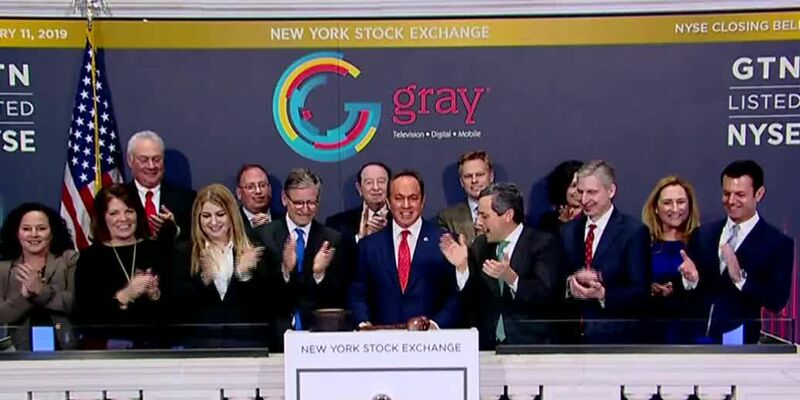 Gray Television now owns and operates television stations and digital properties in 91 markets across the U.S., including nearly 150 affiliates of ABC, CBS, FOX and NBC networks. For more than three decades, Bill Hixson has traveled from his Lakewood Floral and Christmas shop to Washington D.C. to work on the team that designs and decorates the White House for Christmas. A local foundation known for its commitment to finding a cure for pediatric cancer is making Black Friday a night to remember. 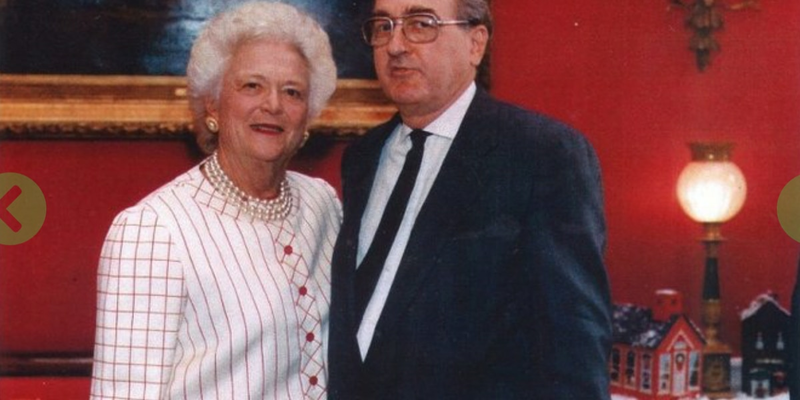 You may know him as the T-shirt guy, or the man who ran for mayor of Cleveland. 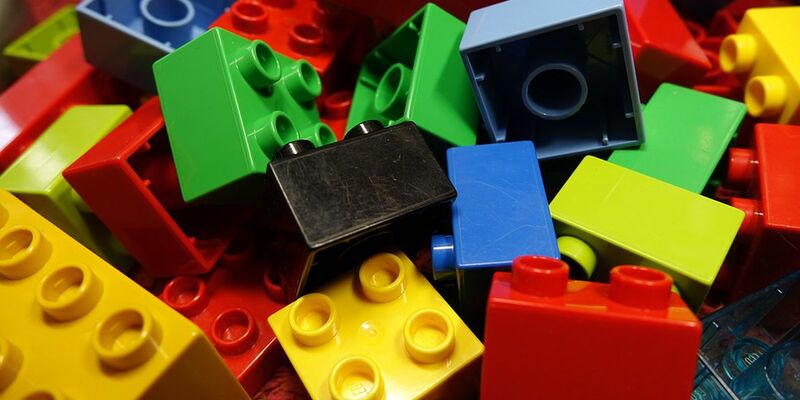 Every holiday season, certain toys break out as the hottest and hardest to find. 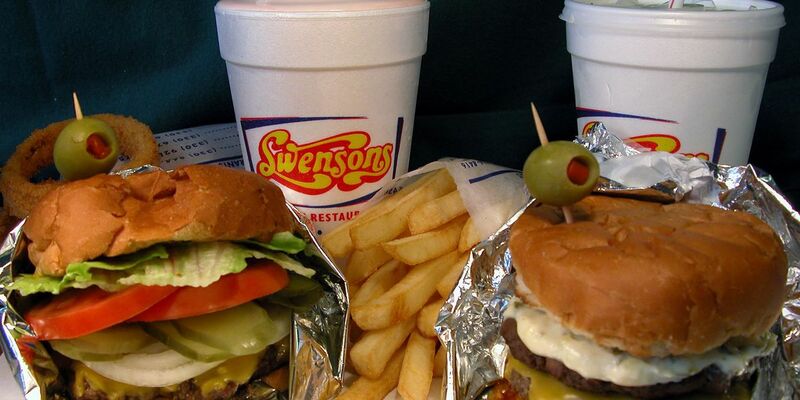 Swensons Drive-In announced on Monday the opening date for the new Avon location. A robot that could detect guns in schools may sound like a thing of the future, but a local company is working on software right now that can do just that. 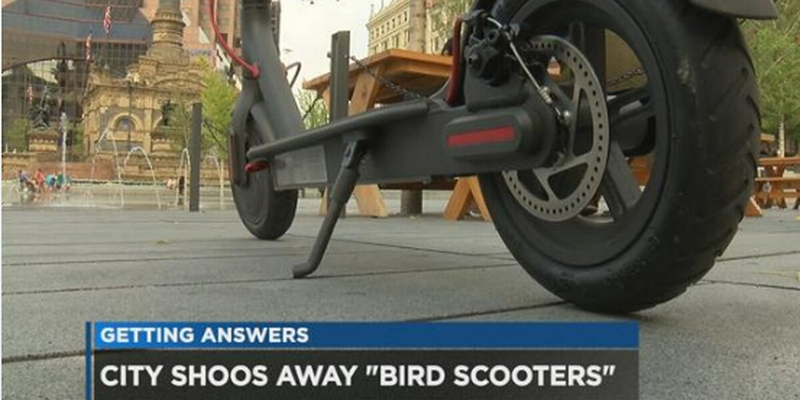 Bird scooters took off in the city of Cleveland on Aug. 10, but this past Tuesday the trial run screeched to a halt. It's official, there will be a wine and cheese Advent calendar available in the U.S. in 2018. 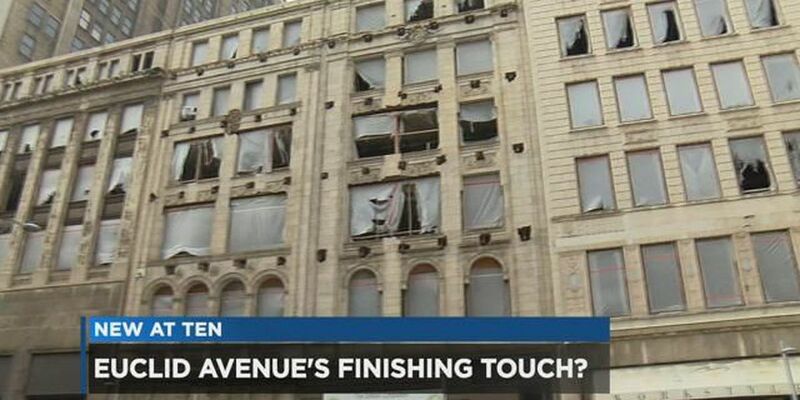 Cleveland City Council recently approved a tax financing plan that should lead, finally, to the redevelopment of what is known as the Hartness-Brown Complex on Euclid Avenue. 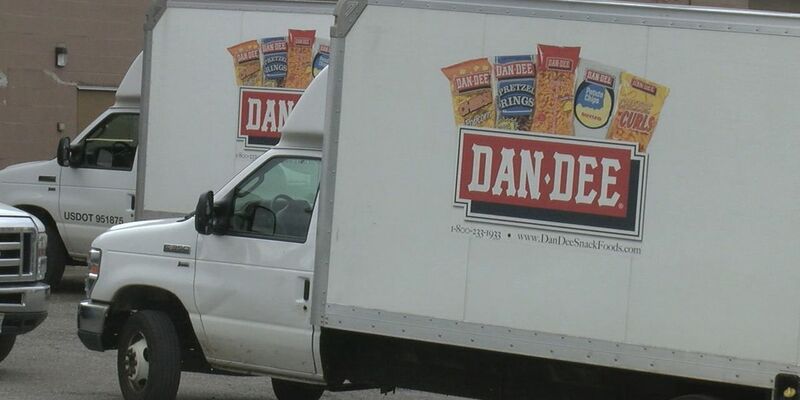 Dan Dee Pretzel & Potato Chip employees have reported that the longtime Midwest company plans to close its doors in Cleveland as early as Saturday. 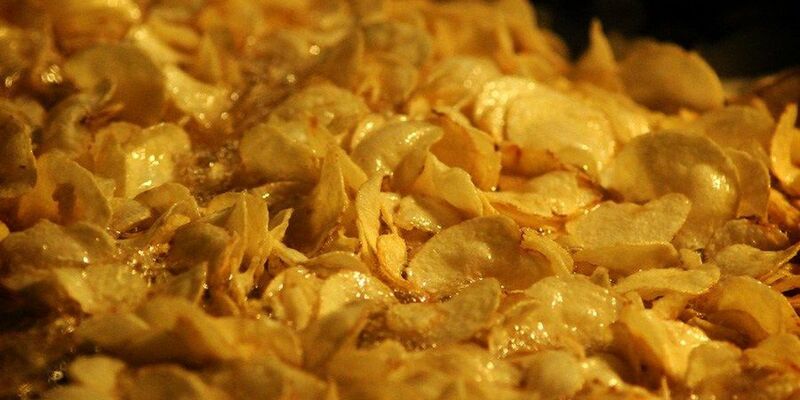 When entrepreneurial brothers Paul and Anthony Laguardia were looking for a venture it just seemed inevitable that a potato chip company might happen. Cousin Ted Robb once owned "OK Potato Chips," an Akron flavor. 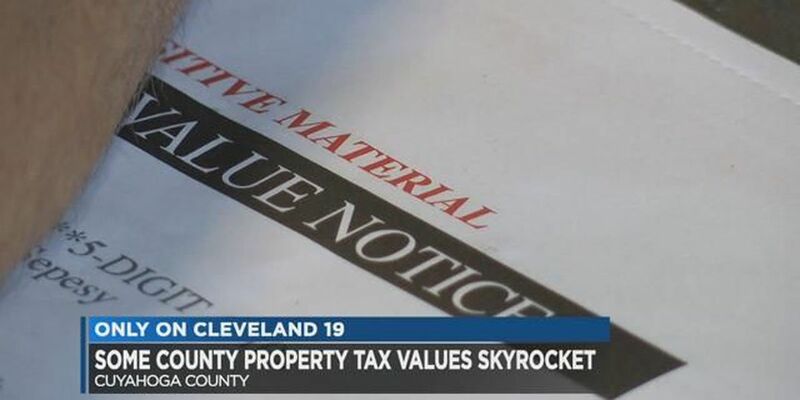 Some homeowners in Cuyahoga County are in shock after property re-appraisals more than doubled their home values. If they're not looking to sell, that's not necessarily a good thing. There's a process in every county that homeowners go through to contest the county's assessed value of their home. 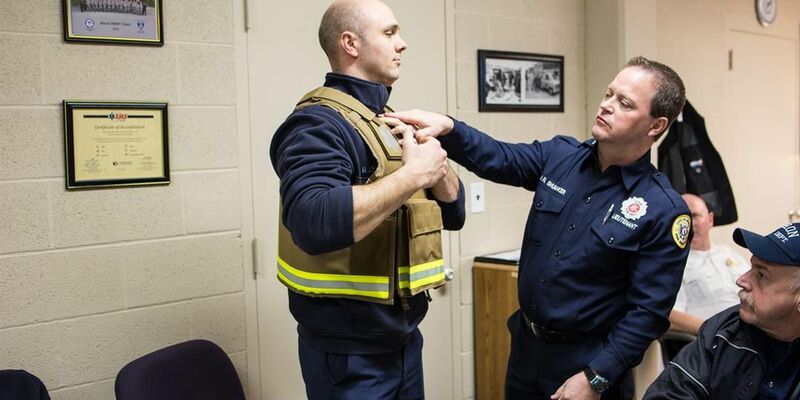 Firefighters and medics are now wearing ballistic vests and helmets when they are called out to a violent or potentially violent situation. Akron Mayor Dan Horrigan says their firefighters and medics can't help other unless "they are safe and protected themselves". Toyota to Announce Lexus Recall in U.S.
TORRANCE, CA (WOIO) - Lexus, a division of Toyota Motor Sales, USA, Inc., is expected to announce the recall of 138,000 Lexus vehicles this week. (CBS NEWS) -Verizon Wireless customers who have been holding out for an iPhone on their carrier's network may finally get their wish early next year, according to Bloomberg News. The wire service reported on Tuesday that Verizon Wireless will start selling Apple's iPhone in January. (CBS) Every penny counts, so it's important to make sure that you're not being hit with hidden charges. But hidden fees can pop up everywhere, from banking fees to hotel stays to telephone calls. (WOIO) - United and Continental could be joining forces in the sky. The two airlines are in the early stages of exchanging financial information which could lead to a merger. Ohio's unemployment rate rose to 10.9% in February, up from 10.8% in January, according to data released this morning by the Ohio Department of Job and Family Services. UNDATED (WOIO) - Media reports, citing a Wall Street Journal article, have incorrectly reported that Toyota plans to announce a new recall for the 2004-2009 Prius to address the potential risk for floor mat entrapment of accelerator pedals. There is no new recall being planned for the Prius to address this issue. DETROIT, MI (WOIO) – General Motors executives announced Friday that 600 out of the 1,100 dealerships seeking to stay with GM will receive letters giving the option of staying with the automaker. CLEVELAND, OH (WOIO) - The Home Depot is currently seeking approximately 400 seasonal, part-time associates for its area stores to help provide excellent customer service during our busiest selling season. ORRANCE, Calif (WOIO) - Toyota Motor Sales (TMS), U.S.A., Inc, today announced it will conduct a voluntary safety recall on approximately 133,000 2010 Model Year Prius vehicles and 14,500 Lexus Division 2010 HS 250h vehicles to update software in the vehicle's anti-lock brake system (ABS). Buyer Interest In Prius Grows! Say What? NEW YORK (CNNMoney.com) -- By now, you've heard that some 2010 Toyota Priuses have a braking problem blamed for several crashes. That sounds scary, but to some it sounds like a deal. A recent analysis of online car shopping shows that more people are seriously looking at a Toyota Prius than before the problematic brake news was uncovered. NEW YORK (CNNMoney.com) -- The National Highway Traffic Safety Administration announced Thursday it is opening a formal investigation into problems with the braking system of Toyota's Prius hybrid. NEW YORK (CNNMoney.com) -- General Motor's Swedish Saab brand has been saved from certain death thanks to a last-minute deal with Dutch exotic car builder Spyker. NEW YORK (CNNMoney.com) -- Toyota's recall troubles continue to grow, with the total number of vehicles affected by two recalls involving gas pedals growing to at least 5.3 million. San Francisco, California (CNN) -- Apple CEO Steve Jobs on Wednesday unveiled the iPad, a tablet computer that he called "a truly magical and revolutionary product." "What this device does is extraordinary," Jobs said. "It's the best browsing experience you've ever had. Way better than a laptop. Way better than a smartphone." NEW YORK (CNNMoney.com) -- General Motors' chairman and acting CEO Ed Whitacre will become permanent CEO, the automaker said in a press conference Monday. Whitacre also announced that GM would pay back all of its government loans, in full, by June. NEW YORK (CNNMoney.com) -- It's going to be harder to get a government-backed mortgage from now on. Looking to shore up its weakening finances, the Federal Housing Administration is set to announce stricter standards on Wednesday. NEW YORK (CNNMoney.com) -- Good news homebuyers: You can file for your $8,000 first-time buyer tax credit again. Bad news: You still can't e-file your taxes if you want the cash. And there are long delays. NEW YORK (CNNMoney.com) -- The economic stimulus program has boosted employment by 1.5 million to 2 million jobs, the president's chief economic adviser said Wednesday. NEW YORK (CNN) -- A large and growing number of American companies have made sizeable donations to the relief effort in Haiti after a magnitude 7.0 earthquake devastated the impoverished Caribbean nation. As of Thursday afternoon, a group of at least 12 American corporations had each pledged donations of $1 million of more to the relief effort. NEW YORK (CNNMoney.com) -- In another sign that the labor market is not out of the woods yet, the number of job openings fell again in November, according to a government report released Tuesday. NEW YORK (CNNMoney.com) -- Employers once again slashed a substantial number jobs off their payrolls in December, according to a disappointing report from the government Friday. But there was a small glimmer of hope as well. The payroll number for November was revised to a net gain of 4,000 jobs. That's the first increase in jobs in nearly two years. The government had previously indicated that 11,000 jobs were lost in November. 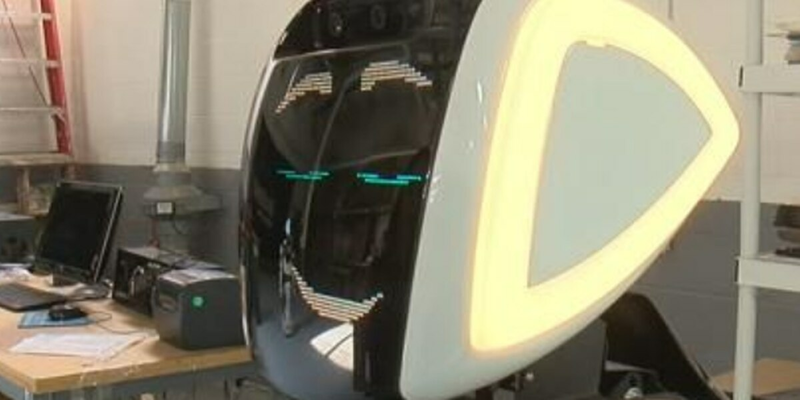 (CNN) -- The Consumer Electronics Show kicks off this week. (CNN) -- Can Hewlett-Packard's motion-tracking webcams see African-Americans? It's a question posed on a now-viral YouTube video and the company says it's looking into it. 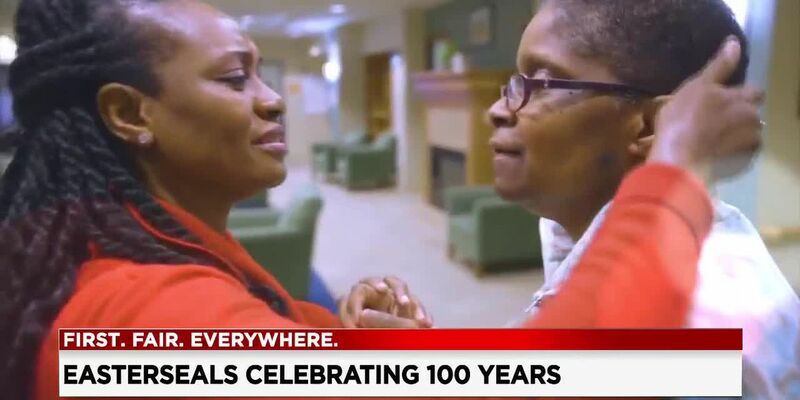 In the video, two co-workers take turns in front of the camera -- the webcam appears to follow the white employee as she sways in front of the screen and stays still as the African-American man moves about. NEW YORK (CNNMoney.com) -- Pepsi will not advertise in next year's Super Bowl, the company confirmed Thursday, deciding to sit out the big game for the first time in 23 years. NEW YORK (CNNMoney.com) -- The House Wednesday overwhelmingly approved extending the filing deadline for unemployment benefits and the COBRA health coverage subsidy through the end of February. NEW YORK (CNNMoney.com) -- General Motors will pay off a $6.7 billion federal loan by June, well ahead of the deadline for the repayment under terms of the bailout, company CEO Ed Whitacre said Tuesday. Whitacre had said a week ago that GM was looking at making an early payment. NEW YORK (CNNMoney.com) -- Citigroup said Monday it has struck a deal with the government to return $20 billion in bailout money to taxpayers. The New York City-based lender said it would raise the money through a combination of stock and debt, the bulk of which would come from a $17 billion common stock offering. NEW YORK (CNNMoney.com) -- Retail sales jumped 1.3% in November, according to the Commerce Department, well more than the expected increase. Economists had expected retail sales to rise 0.6% from October, according to a consensus of forecasts compiled by Briefing.com. NEW YORK (CNNMoney.com) -- Retail sales jumped 1.3% in November, according to the Commerce Department, well more than the expected increase. Economists had expected retail sales to rise 0.6% in the month of November, according to a consensus of forecasts compiled by Briefing.com. NEW YORK (CNNMoney.com) -- American homeowners will have lost nearly $500 billion in home value by year's end. 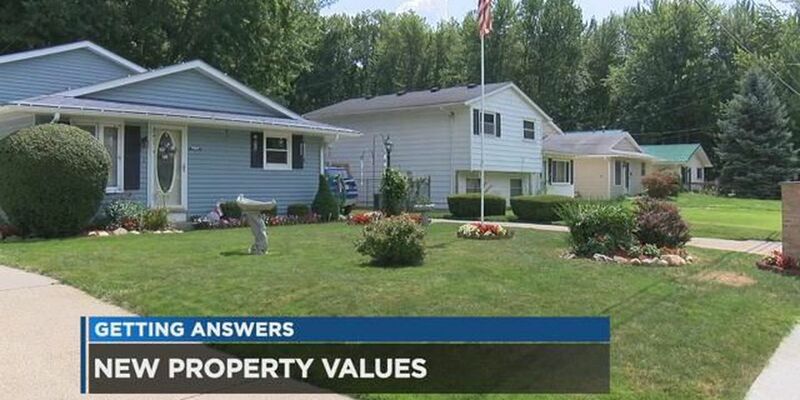 Still, that's a big improvement over 2008, when values fell by $3.6 trillion, according to a report released Wednesday by real estate Web site Zillow, which provides online appraisals for tens of millions of properties nationwide. (CNN) -- Online auction giant eBay apologized Sunday for a daylong glitch that inactivated the search function on its Web site, and said it will compensate sellers for their losses. 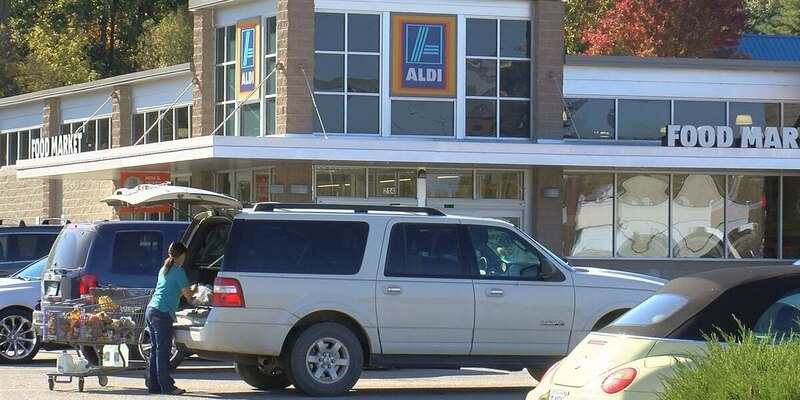 When shoppers searched for an item Saturday, the site returned limited or no results. (WOIO) - Ohio's unemployment rate was 10.5% in October, up from 10.1% in September, according to data released this morning by the Ohio Department of Job and Family Services. Ohio's nonfarm wage and salary employment increased 1,400 over the month, from 5,097,000 in September to 5,098,400 in October. (CNNMoney.com) -- Most economists agree the U.S. economy is in recovery. The question is whether it will stay that way. The economy grew at a 3.5 percent annual rate in the third quarter. But even with that shot in the arm, there are plenty of worries about whether the economy could topple into another period of decline, or "double dip" recession, early next year. NEW YORK (CNNMoney.com) -- The number of Americans filing for initial unemployment insurance fell last week, the government said Thursday, with a total figure that was below analysts' expectations. There were 512,000 initial job claims filed in the week ended Oct. 31, down 20,000 from a revised 532,000 the previous week, the Labor Department said in a weekly report. NEW YORK (CNNMoney.com) -- Johnson & Johnson said Tuesday that it will cut up to 7% of its global workforce as part of an ongoing cost-cutting plan that the company says will save between $1.4 and $1.7 billion by 2011. The New Brunswick, N.J.-based consumer health product maker has about 117,000 employees spread across more than 250 companies. NEW YORK (CNNMoney.com) -- Ford Motor reported a surprise profit for the third quarter Monday, helped by a bump in sales from the Cash for Clunkers program and problems at its U.S. rivals. The only major U.S. automaker not to file for bankruptcy this year earned earned $997 million, or 29 cents a share, compared to a loss of $161 million, or 7 cents a share on that basis a year earlier. WASHINGTON (CNN) -- The U.S. Department of Education is looking to give innovative school districts and non-profit organizations a share of $650 million in education stimulus money now available in a new fund, Secretary of Education Arne Duncan said Tuesday. WASHINGTON (CNN) -- The nation's unemployment rate rose to 9.8 percent in September, up from 9.7 percent in August, the Labor Department said Friday. The September unemployment rate is the highest in the United States since July 1983, when the unemployment rate was 10.1 percent. NEW YORK (CNNMoney.com) -- The number of U.S. metropolitan areas with jobless rates above 10% decreased in August, according to government figures released Wednesday. The Labor Department said 129 metropolitan areas suffered unemployment rates of at least 10% last month. That was down from 139 metro areas in July. NEW YORK (CNNMoney.com) -- Bank of America says it will reduce overdraft fees and overhaul checking account options, amid a burgeoning backlash over banks' policies on overspending. Overdraft fees reap banks billions of dollars per year -- and as financial system reform remains in national focus, consumers and lawmakers alike have called for banks to revamp their penalties. NEW YORK (CNNMoney.com) -- Maryland is the nation's top-earning state for the third year in a row, with a median household income of $70,545, according to a U.S. Census Bureau report released Monday. The states with highest median incomes are concentrated in the far West and in the Northeast, around the District of Columbia. NEW YORK (CNNMoney.com) -- More than 1.4 million Americans have already claimed the new tax credit for first-time home buyers, according to a report from the Internal Revenue Service. The credit, which applies to sales as of January 2009, is good for 10% of the price of a home, up to $8,000, and supporters assert it has helped stabilize the housing market. NEW YORK (CNNMoney.com) -- Eli Lilly and Co. will cut 5,500 jobs as part of a restructuring plan to save $1 billion, the drugmaker said Monday. The job cuts will be complete by 2011, according to a press release. Eli Lilly currently employs 40,500 people. NEW YORK (CNNMoney.com) -- Don't look to consumers to spend their way to an economic recovery. Just how stressed American consumers -- and their lenders -- feel was evident in the latest consumer credit report issued Tuesday by the Federal Reserve. LONDON, England (CNN) -- British candy maker Cadbury has rejected a 10.2 billion pound ($16.7 billion) offer from U.S. food giant Kraft to merge the companies, according to a statement released Monday. NEW YORK (CNNMoney.com) -- The long-battered U.S. job market showed some signs of improvement in July as employers cut far fewer jobs from payrolls and the unemployment rate fell for the first time in more than a year, according to a government report Friday. (CNN) -- Drivers of new midsize cars will take a big financial hit if they get into traffic accidents even at speeds as low as 3 mph, a new study found. A crash test study of midsize cars showed that even at low speeds of up to 6 mph the cheapest someone would have to pay to get their car fixed is about $871. NEW YORK (CNNMoney.com) -- Ford Motor Co. reported a net profit in the second quarter thanks to efforts to reduce its debt. But the company posted another operating loss during the second quarter due to a continued slump in sales. Still, that loss was much smaller than a year ago and Wall Street's forecasts. NEW YORK (CNNMoney.com) -- The number of Americans filing for initial unemployment insurance rose last week, according to government data released Thursday. OHIO (WOIO) - Ohio's unemployment rate was 11.1% in June, up from 10.8% in May, according to data released this morning by the Ohio Department of Job and Family Services. Ohio's nonfarm wage and salary employment decreased 33,000 over the month, from 5,133,200 in May to 5,100,200 in June. NEW YORK - Home sales continued their modest upward swing in May, according to a closely watched industry report that rose for the fourth straight month for the first time in nearly 5 years. The Pending Home Sales Index, reported Wednesday by the National Association of Realtors, rose 0.1% during the month. NEW YORK (CNNMoney.com) -- Toyota has teamed up with British ultra-luxury carmaker Aston Martin to sell a version of the iQ city car, a car that is more than two feet shorter than a Mini Cooper. The nearly finished Toyotas will be shipped to Aston Martin's assembly plant in Gaydon, England. NEW YORK (CNNMoney.com) - Local banks in Georgia, Minnesota and California were closed Friday by state regulators, bringing the total number of failed banks this year to 45, according to the Federal Deposit Insurance Corporation. The financial crisis has taken a heavy toll on small banks across the nation as losses in the housing market mount and unemployment dents household wealth. 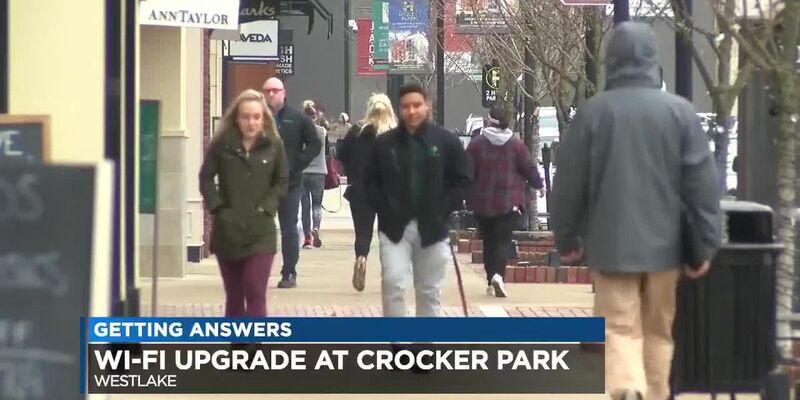 OHIO (WOIO) - Ohio's unemployment rate was 10.8% in May, up from 10.2% in April, according to data released this morning by the Ohio Department of Job and Family Services. Ohio's nonfarm wage and salary employment decreased 200 over the month, from 5,132,900 in April to 5,132,700 in May. MACEDONIA, OH (WOIO) - Over a hundred people will be handed walking papers from a Macedonia plant late this summer. 135 people will be laid off from the Graco Plant starting in August and ending in December. Currently, 310 people work at the Summit County plant. NEW YORK (CNNMoney.com) - Chrysler and Italian automaker Fiat on Wednesday officially signed a strategic alliance brokered by the U.S. government, one day after the Supreme Court cleared the path for the deal. Fiat will initially take a 20% stake in the company; its share can go up to 35% if it reaches certain fuel-efficiency goals.